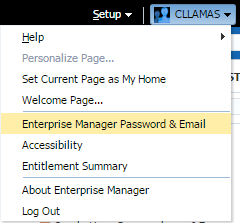 Most user accounts these days have a password profile on them that automatically expires the password after a set number of days. 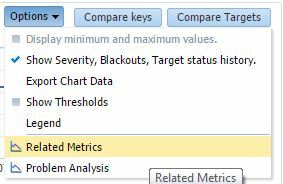 Depending on your company’s security requirements, this may be as little as 30 days or as long as 365 days, although typically it falls between 60-90 days. 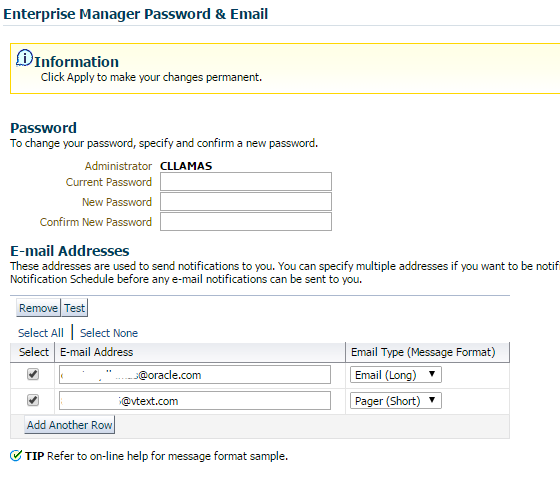 For a normal user, this can cause a small interruption in your day as you have to go get your password reset by an admin. 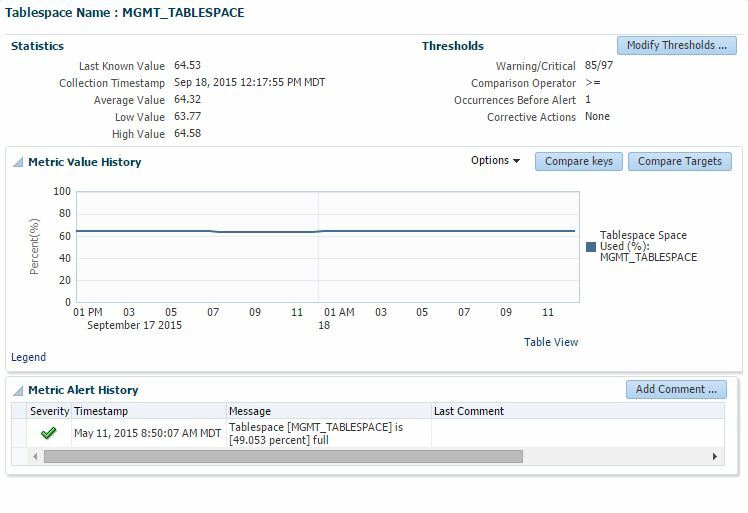 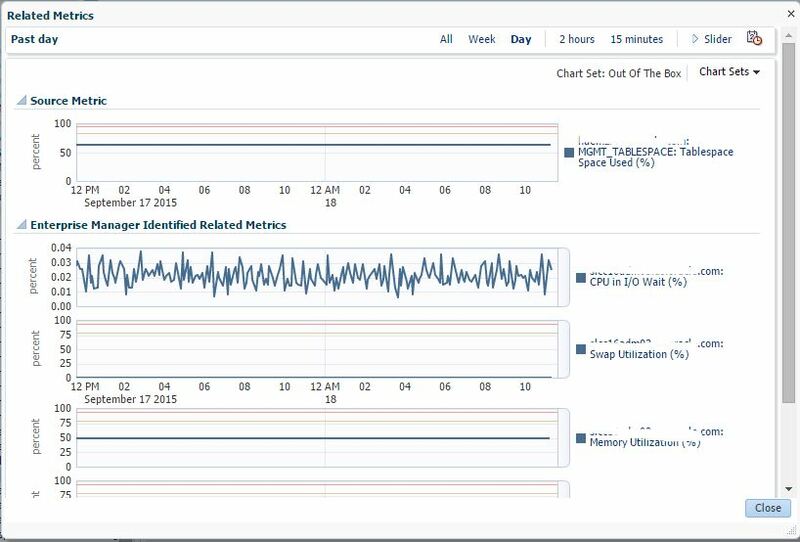 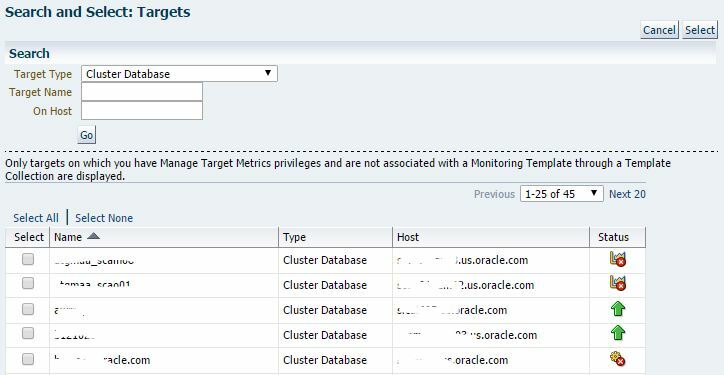 When this happens to privileged accounts, such as the DBSNMP account that is responsible for monitoring database availability, it can cause bigger problems. 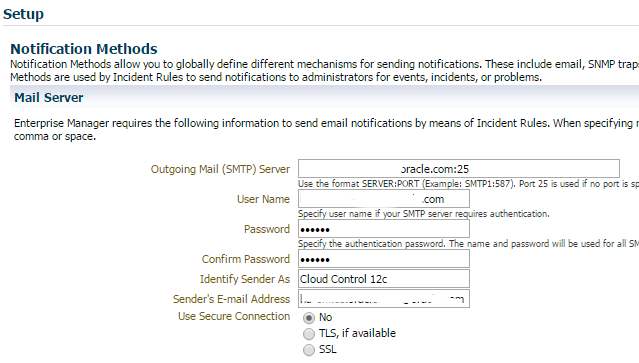 In Oracle Enterprise Manager 12c you may notice the error message “ORA-28002: the password will expire within 5 days” when you connect to a target, or worse you may get “ORA-28001: the password has expired”. 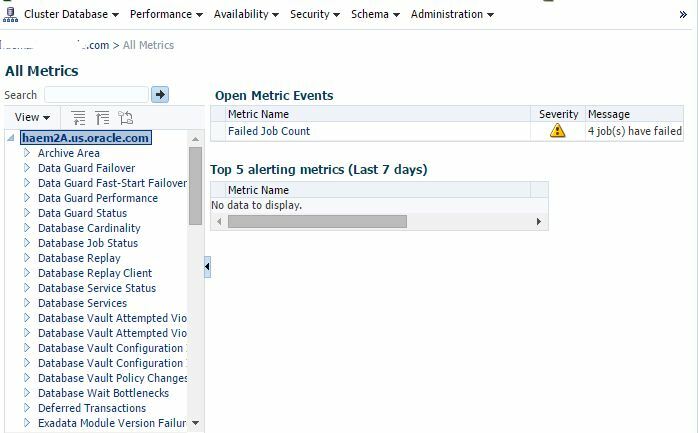 If you wait too long, your monitoring will fail because the password is locked out. 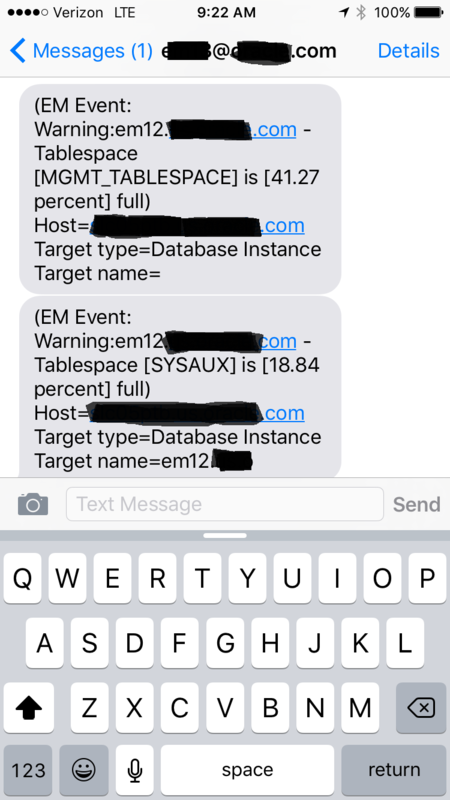 Wouldn’t it be nice if we could get an alert 10 days before our DBSNMP password expired? 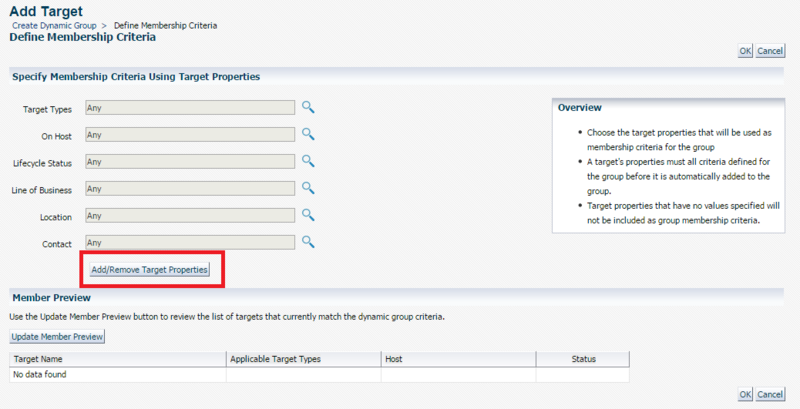 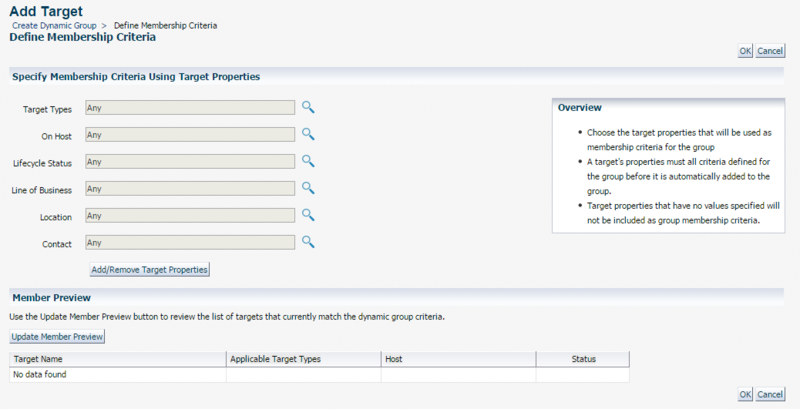 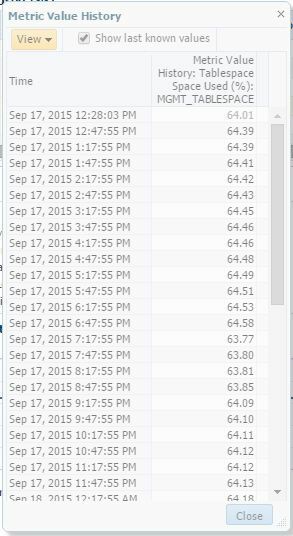 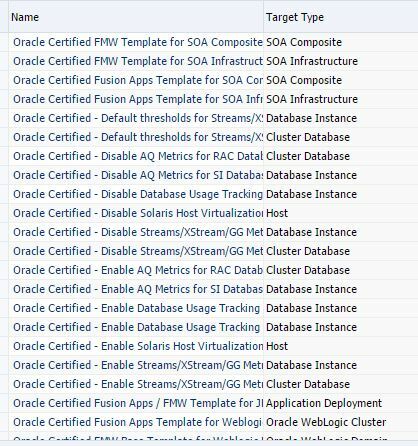 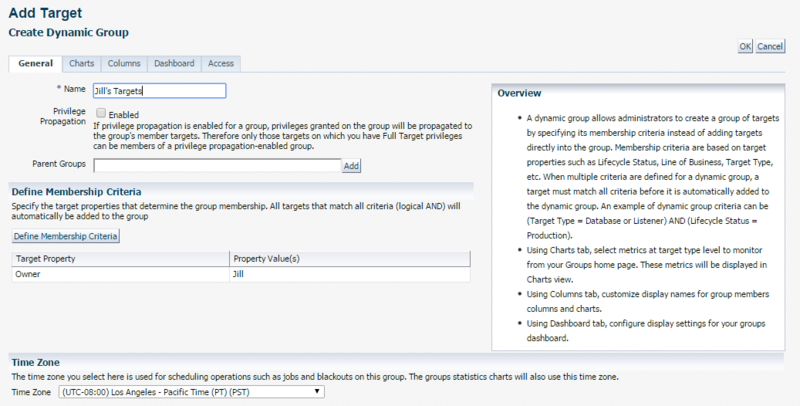 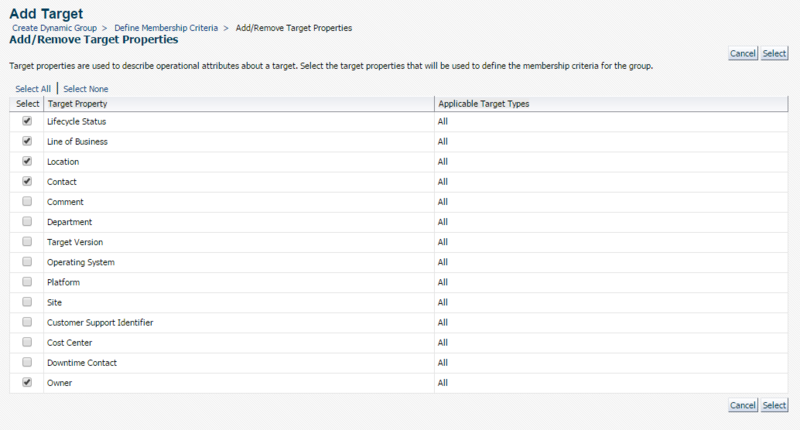 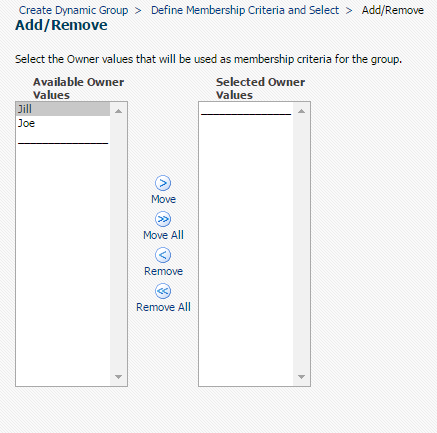 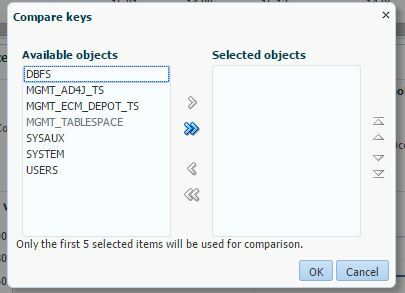 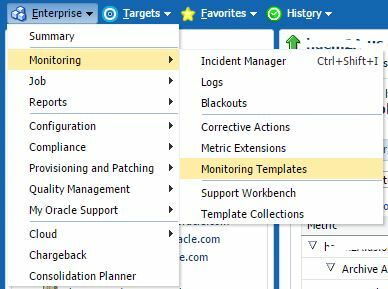 Thanks to Oracle Enterprise Manager 12c Metric Extensions (ME), you can! 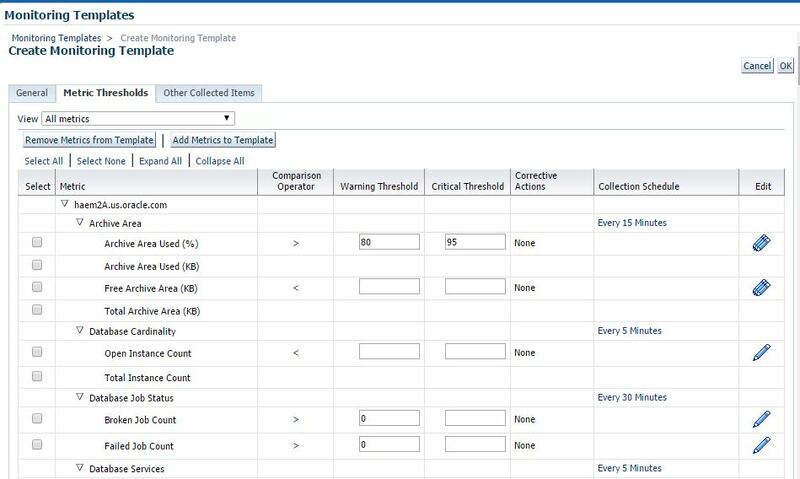 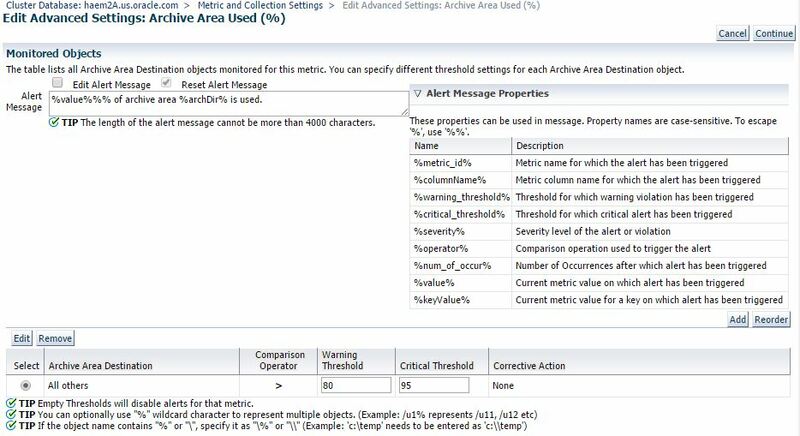 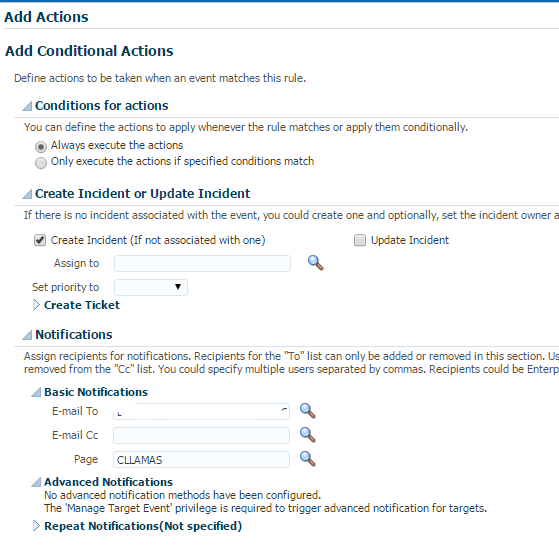 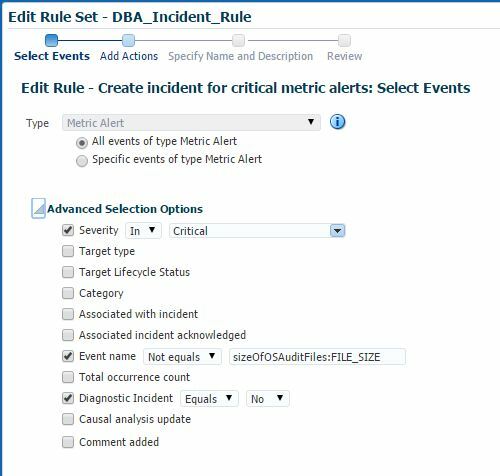 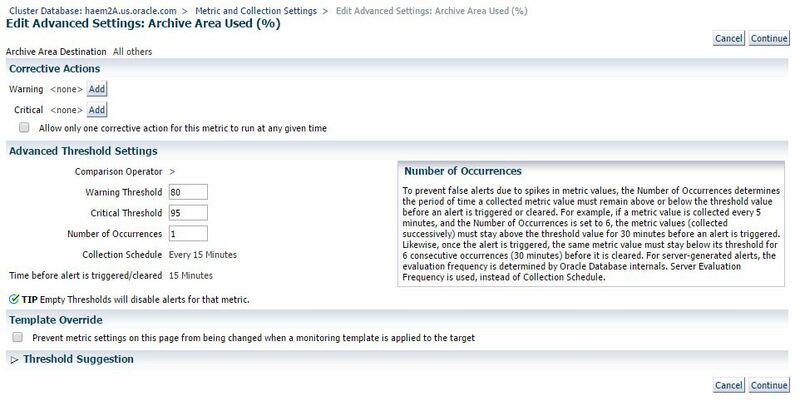 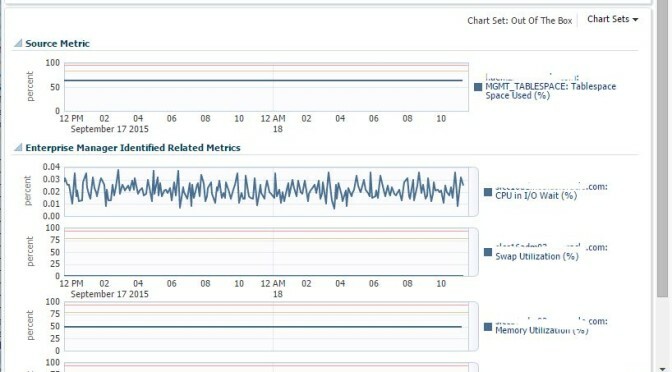 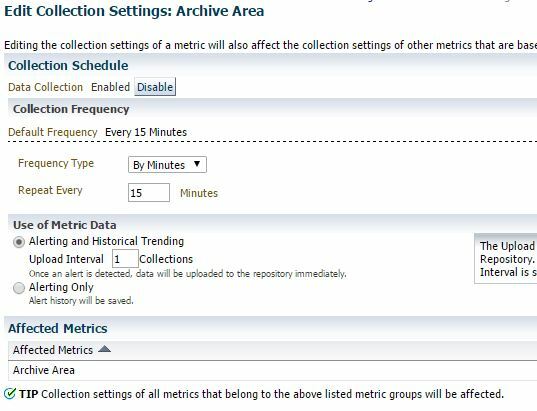 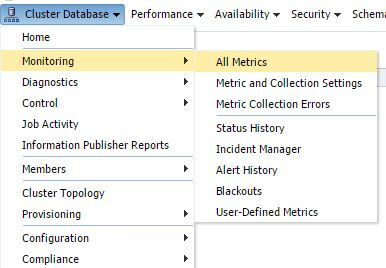 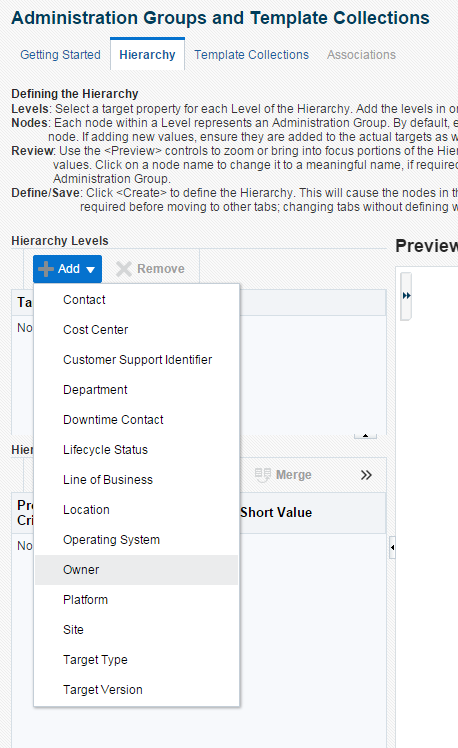 See the Oracle Enterprise Manager Cloud Control Administrator’s Guide for more information on Metric Extensions.